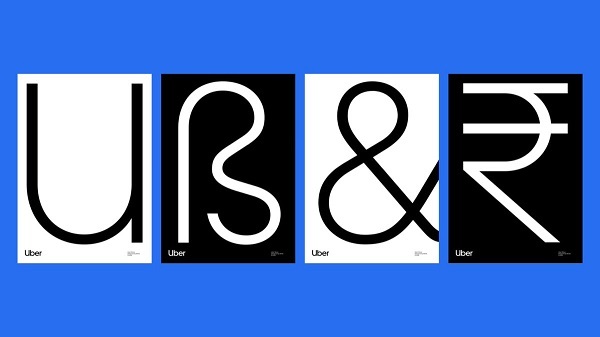 Ride-sharing app Uber has revealed a brand new identity a mere two years after its last redesign. The company has taken up a more amiable, rounder logo and custom typeface called ‘Uber Move’ that aims to leave its troubled reputation in the past by starting on a clean slate. It has also introduced a revamped Uber app fronted by its fresh wordmark. Here, users will find updated graphics and colors such as a blue “safety” symbol to signify “safe” spaces. While many have feedback positively on the redesign, others have additional comments for the overhaul. hmmm, i am not so sure about it. what do you think? do you like it?